With Helen's love for the natural world and the diversity of the British Isles - which had already featured hugely as her inspiration - it became a natural step for Helen to focus her lens on the landscape and its surroundings. "Our dramatic coastline is always a pleasure to photograph. I love to visit when the morning and evening light transforms the scene into that magical moment, our countryside is also such an inspiration, every season has something new to offer". She made the big decision to turn her love of photography into a career and turned professional in 2008. Helen started her new career where she grew up in the heart of Surrey, however she has always loved Cornwall and the West Country so decided to relocate there and is now currently living her dream located in West Cornwall. She specialises in the landscape and nature of Southern Britain but plans to broaden her travels. 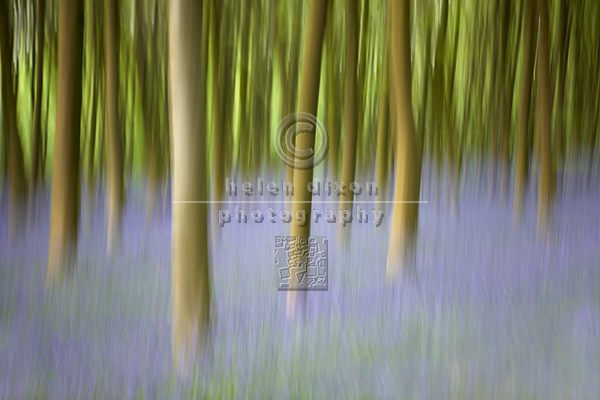 Scanning the internet I found the Contemporary Landscape Photographer Helen Dixon. I found he work to be exciting and technically challenging. Her work deals with similar subjects to my photo-shoot at the Sculpture Park. 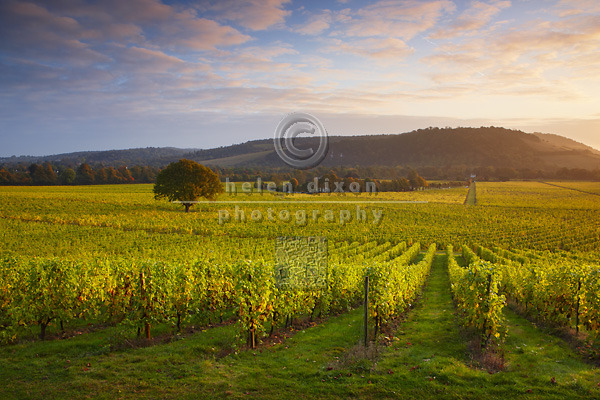 Helen is a regular contributor for Digital SLR Photography Magazine and her work has been widely published in a number of other magazines and national newspapers. Her images have been used for calendars, greeting cards and brochures etc. 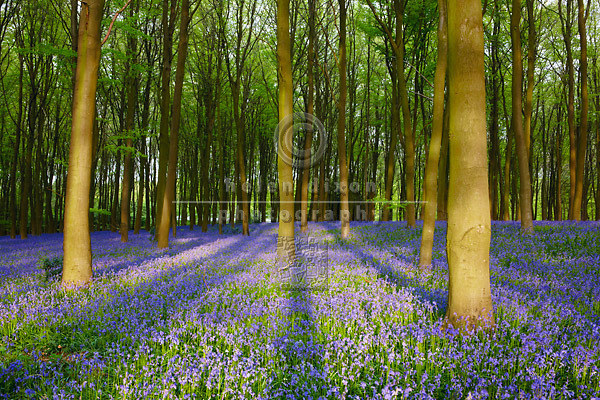 She supplies stock images and her work has also been printed in large format and used commercially and displayed on the walls of corporate businesses.